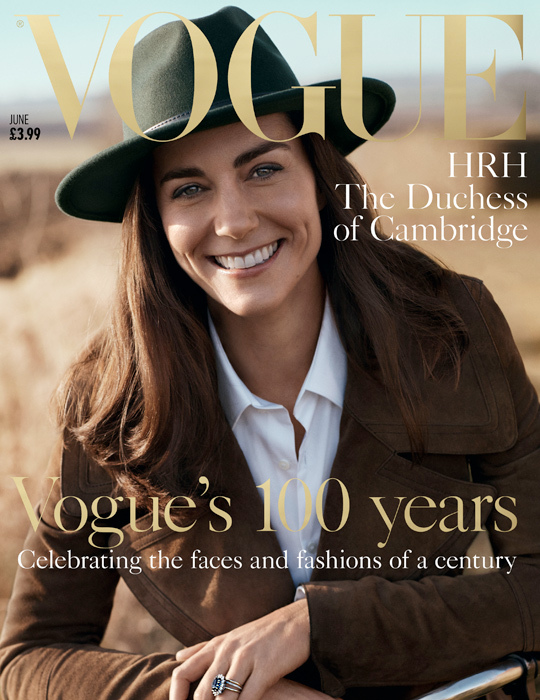 The Duchess of Cambridge, née Kate Middleton, has made her debut on the cover of Vogue. Posing for a magazine for the very first time, Kate proved a natural in front of the camera. The photographs were released as part of the collaboration between British Vogue and the National Portrait Gallery, and will appear in the June issue of the publication.